This is one book that you can believe all the hype about it! Also on the bus is Violette LeBrac. Raised in Australia, Violette has a troubled background. Thirteen years ago her grandfather bombed a London supermarket, killing dozens of people. Her mother, Noor, is serving a life sentence in connection with the incident. But before Violette’s part in the French tragedy can be established, she disappears. Deftly created empathetic characters; a strong female cast, women supporting women, family – in all shapes and sizes is a major element in this mystery. Complex – so many contemporary issues are addressed in this novel yet it is not verbose or pretentious or patronising. Heart felt scenarios – I dare you not to have a tear in your eye as you encounter the last few pages of the book – not tears of sadness but of relief, thankfulness, gratitude…tears for the potential you can visualise. Don’t mistake my commendations as a sign this is a “chick lit” style book – it isn’t! 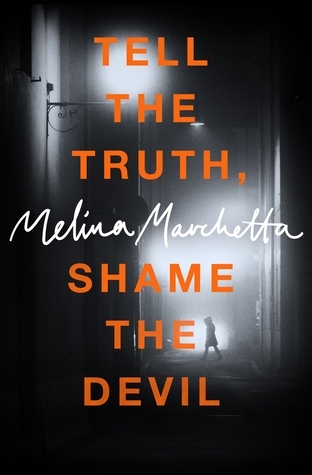 This is an incredibly well written contemporary mystery/thriller with such well-developed characters you feel like you know them! Redemption, forgiveness, hope…its all here. I can’t praise this read highly enough. Add this to your book buying list now! Brenda gives this a five star review! For how long can secrets stay buried? Country-loving Dallas Armstrong is a hard-as-nails bull rider, who dreams of becoming Australian champion, just like his father, Mick, was. But when he discovers a shocking secret about his father on the same day Mick dies in a car accident, Dallas’s world is turned upside down. Now it’s up to him to protect his mother from the truth, and to keep the family farm Rollingstone Ridge afloat. And he will do everything in his power to do so. 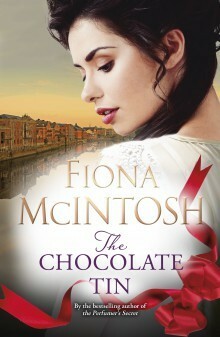 Charlize Dawson is a successful city journalist whose marriage is in tatters. Begrudgingly sent to the country to write about Dallas, she is surprised to find that he isn’t the arrogant cowboy she’d assumed he’d be. Instead she and Dallas and share an intense chemistry and deep connection that lead to a stolen kiss at the Rodeo Ball. But when Charlize’s research for her article puts her on the path of uncovering Dallas’s secret, he demands she stop or lose him forever. Dallas or her career, which should she choose? How can she turn her back on the people who have welcomed her into their lives with open arms, all in the name of her job? Her career is all she has left, and she has worked so very hard to be where she is. But how can she reveal what she knows, if it means losing the love of her life? 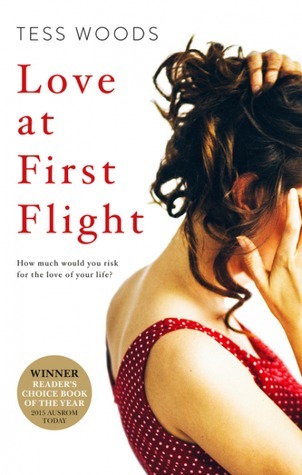 Journalist from a top Sydney newspaper, Charlize Dawson was going through many stages of grief after finding her beloved husband had been cheating; their marriage a sham. But then her boss who was also a good friend, decided to send Charlize to Grenfell, deep in the country near Parkes in New South Wales. His idea was for Charlize to have some time to clear her mind and think about her future, plus combine it with an assignment to interview Dallas Armstrong, champion bull rider keen to become the Australian champion. Reluctant though she was, Charlize knew the break away would help; and her career wouldn’t suffer either. Dallas lived on Rollingstone Ridge, the family farm which had been his home from birth. 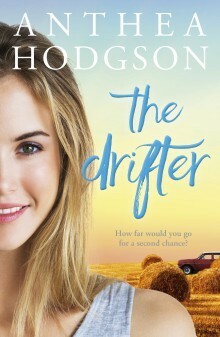 His father had been killed several months before in a terrible car accident, only a matter of hours after Dallas had discovered a secret he had been hiding; his determination to protect his mother Katherine and Gramps Reg from learning the truth had him struggling with a combination of grief and guilt. On learning of the imminent arrival of the journalist, Dallas was angry. 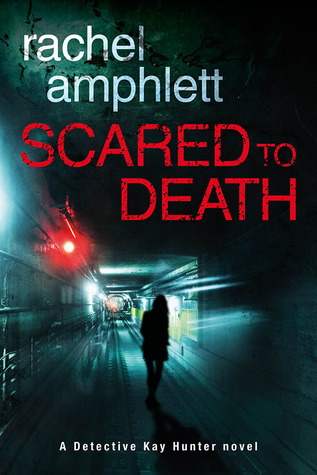 He didn’t want this – the risk of secrets being uncovered had him concerned. But helping the family farm survive was a priority – he was sure he could handle it and send the journalist on her way. As Charlize settled quickly into country life, loving it which surprised her immensely, she found Dallas’ family friendly and welcoming. The townsfolk of Grenfell were the same – all except for one person. Who was this bitter, nasty piece of work who seemed to want to do nothing more than cause trouble? And what would Charlize do when she discovered something she really didn’t want to know? 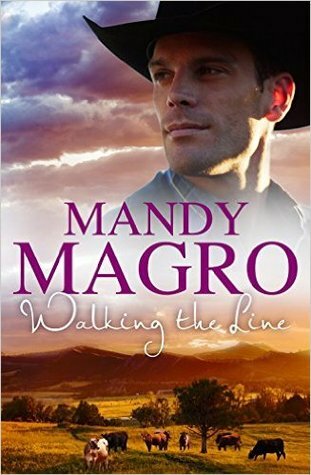 Walking the Line is another excellent rural romantic suspense novel by Aussie author Mandy Magro. Set in the vast depths of country Australia, the descriptions of the bush and rural life, along with the struggles of the farmers are authentic. The mystery and intrigue are high; the pages, especially toward the end, just raced by while I kept reading until late to discover what had happened. This 5 star read is highly recommended.